Zurzeit wähle ich oft und viele Farben aus. Und ich liebe es Farben auszuwählen. Sehr. Ich mache das sehr intuitiv, greife fast fremdgesteuert nach Stiften, nach Tönen, die viel zu selten miteinander kombiniert werden. Farben machen mich sehr froh und ich kann mich stundenlang mit Farbkarten beschäftigen. Farben sind voll mein Ding. Egal ob flüssig, in Stiftform, als Wandfarbe, als Make-Up oder Nagellack. Ich bediene mich sehr großzügig am Regenbogen und falle damit ein bißchen aus dem (deutschen) Raster. Buntes wird hierzulande leider viel zu oft mit Kindlichkeit und daher in gewisser Weise mit Naivität assoziiert. – Schade! Trotz dass ich mich schon seit über 10 Jahren professionell mit Gestaltung beschäftige (und schon mein ganzes Leben privat), habe ich manchmal immer noch das Gefühl mit meiner Ausbildung ganz am Anfang zu stehen. Ich sehe die Dinge mittlerweile aus so vielen verschiedenen Betrachtungswinkeln, dass ich der Überzeugung bin, dass ich Vieles noch nicht als etwas anderes erkannt habe – als etwas, was es AUCH sein könnte. Jedenfalls mochte ich Gelb dann irgendwann nicht mehr und wusste natürlich nicht so genau warum. Wenn mir in meinem frühen Erwachsenendasein irgendetwas all zu gelb vorkam, sah ich mich vermutlich mit meiner Kindheit konfrontiert und das wollte ich bestimmt nicht. Also wählte ich über viele Jahre andere Farben. Weil ich sie besser sehen konnte. Aber heute schaue ich mir Gelb an, und sehe etwas ganz Neues. Kreativität, Strahlen, die Sonne. So wie früher als Kind. Nur anders. Und mehr. Ich habe daher heute an diesem kleinen, kalten, grauen, dunklen, windigen Tag, eine bunte Buchsammlung für mich und für Euch erstellt. Für das Glück und die Freude an Farben. 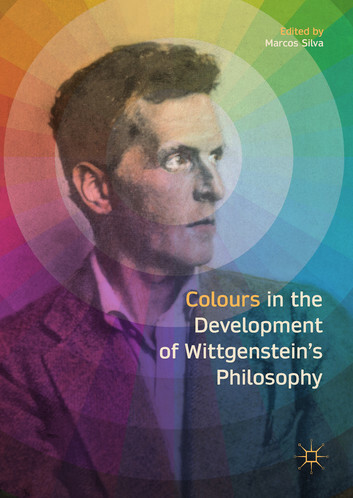 This book presents and discusses the varying and seminal role which colour plays in the development of Wittgenstein’s philosophy. 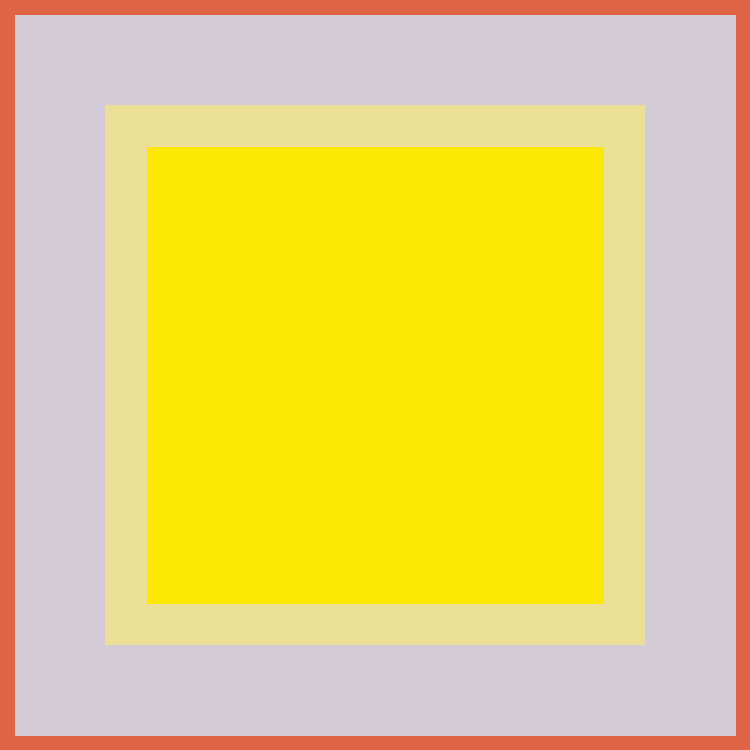 Having once said that “Colours spur us to philosophize”, the theme of colour was one to which Wittgenstein returned constantly throughout his career. 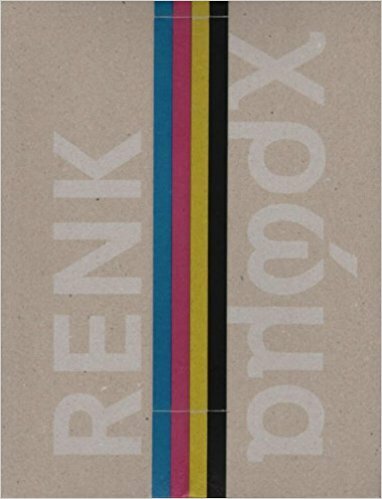 Ranging from his Notebooks, 1914-1916 and the Tractatus Logico-Philosophicus to the posthumously published Remarks on Colours and On Certainty, this book explores how both his view of philosophical problems generally and his view on colours specifically changed considerably over time. Paying particular attention to his so-called intermediary period, it takes a case-based approach to the presentation of colour in texts from this period, from Some Remarks on Logical Form and Philosophical Remarks to his Big Typescript. 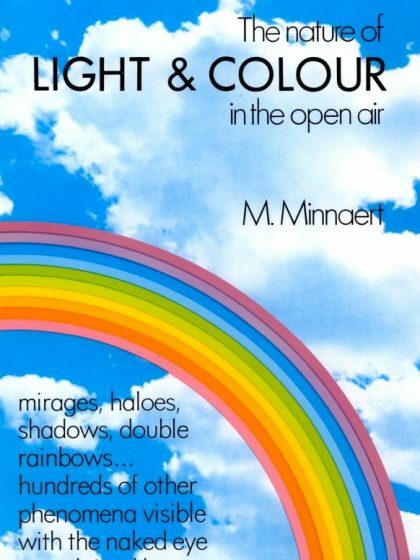 A highly engaging study of mirages, illusions of multiple moons, the fata morgana, colored shadows and scores of other phenomena in a book praised by Science and Math Weekly as „a great depository of projects, science fair ventures, experiments, and always pure pleasure.“ 202 illustrations. 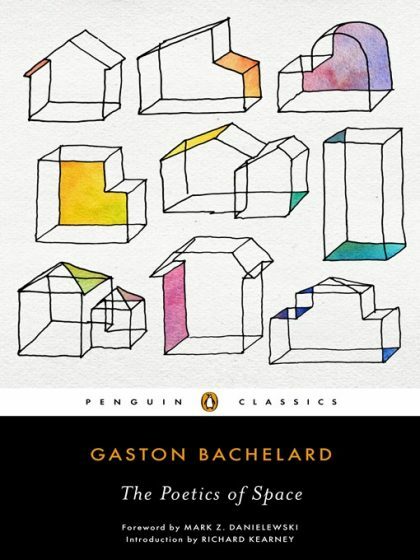 Beloved and contemplated by philosophers, architects, writers, and literary theorists alike, Bachelard’s lyrical, landmark work examines the places in which we place our conscious and unconscious thoughts and guides us through a stream of cerebral meditations on poetry, art, and the blooming of consciousness itself. – Houses and rooms; cellars and attics; drawers, chests and wardrobes; nests and shells; nooks and corners: no space is too vast or too small to be filled by our thoughts and our reveries. ‚Colour Based on Nature‘ takes the concept of Irma Boom’s previous work further afield, highlighting UNESCO World Heritage sites across the globe and on every continent. This time, the colour diagrams are derived from 80 natural locations designated by the UNESCO list. It is an exercise in describing without words, using instead colours to evoke and celebrate the essence of a place. Detailed information about the World Heritage properties, their selection criteria, how many are inscribed per nation and in what regions such sites are most endangered makes this an important tribute to the reasons such places exist. 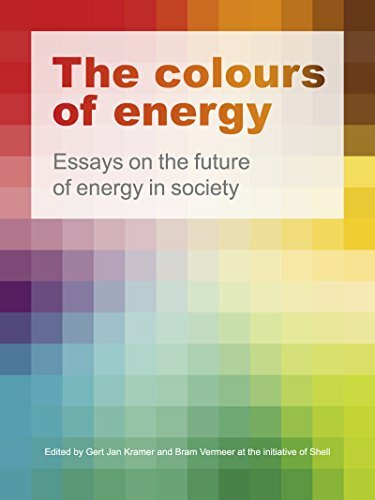 In The Colours of Energy: Essays on the Future of Energy in Society, leading energy thinkers explore the future of energy in society. In 36 provoking and inspiring essays, they question established truths and chart possible paths towards a more sustainable future. They share their insights on how to provide energy to an increasingly affluent and growing world population within the boundaries of our planet. 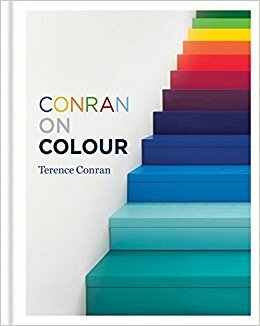 In Conran on Color Terence Conran shares a lifetime of experience as one of the world’s leading designers, retailers and restaurateurs to explain how to make the most of this vibrant and dynamic ingredient. With reference to a wide range of sources, from nature and fashion to street markets and works of art, he reveals how to translate such examples into practical strategies for bringing color into your home. 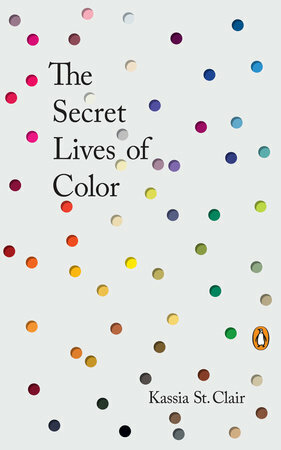 The Secret Lives of Color tells the unusual stories of seventy-five fascinating shades, dyes and hues. From blonde to ginger, the brown that changed the way battles were fought to the white that protected against the plague, Picasso’s blue period to the charcoal on the cave walls at Lascaux, acid yellow to kelly green, and from scarlet women to imperial purple, these surprising stories run like a bright thread throughout history. 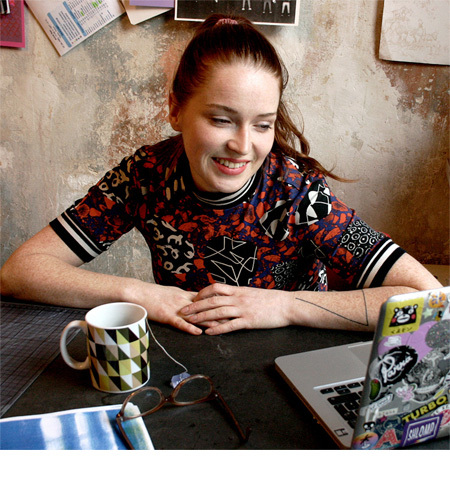 – In this book, Kassia St. Clair has turned her lifelong obsession with colors and where they come from (whether Van Gogh’s chrome yellow sunflowers or punk’s fluorescent pink) into a unique study of human civilization. 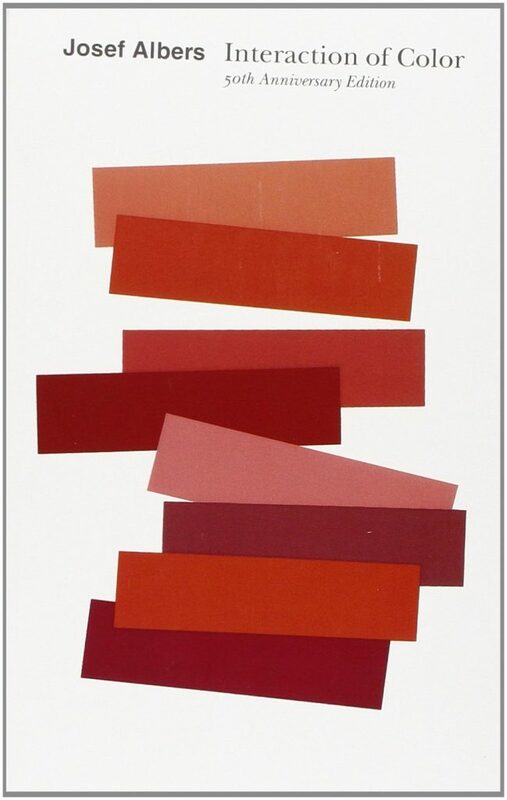 Across fashion and politics, art and war, the secret lives of color tell the vivid story of our culture. 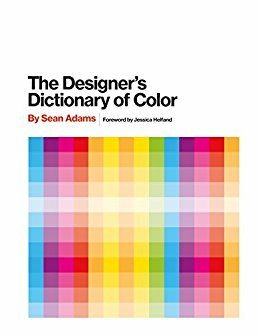 The Designer’s Dictionary of Colour provides an in-depth look at 30 colours key to art and graphic design. 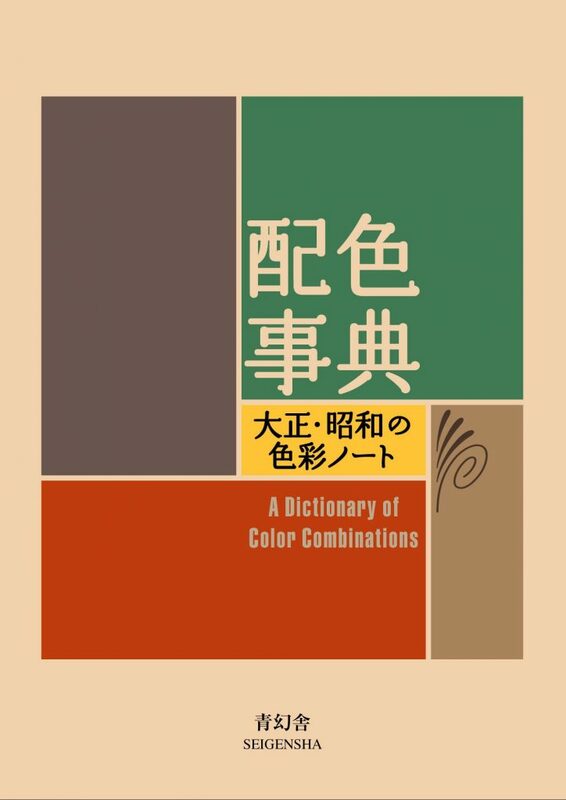 Organized by spectrum, in colour-by-colour sections for easy navigation, this book documents each hue with charts showing colour range and palette variations. 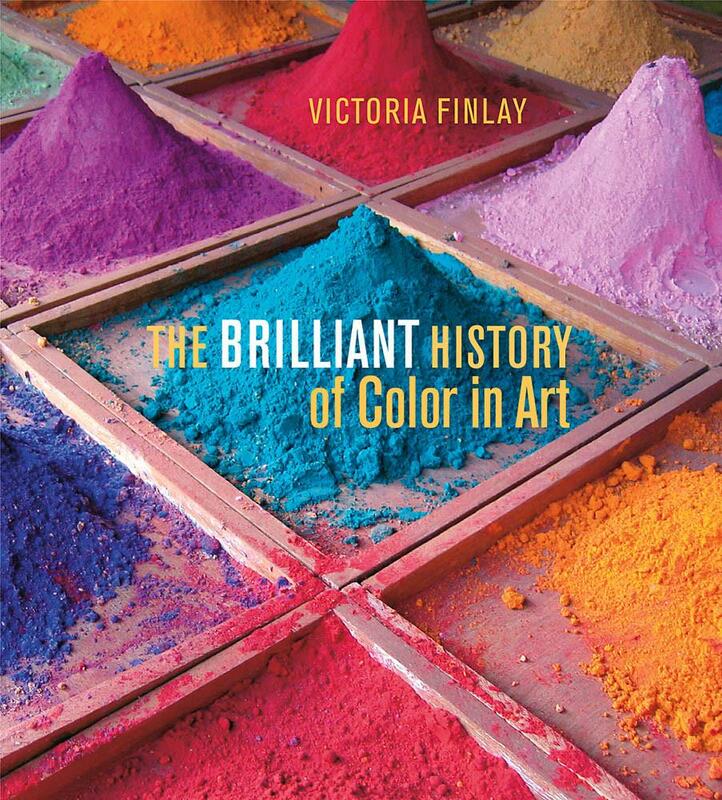 This book presents the primary colors as they appear in great works of art thoughout history, from the caves paintings of the Ice Age to the modern works of today, offering little-known facts, anecdotes, and the science behind the creation of each individual color. A useful simplification and condensation of Johannes ltten’s major work. 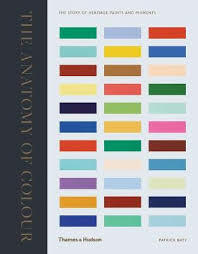 The Art of Color, this book covers subjective feeling and objective color principles in detail. 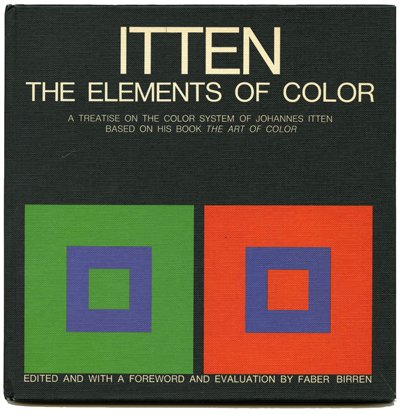 It presents the key to understanding color in ltten’s color circle and color contrasts. 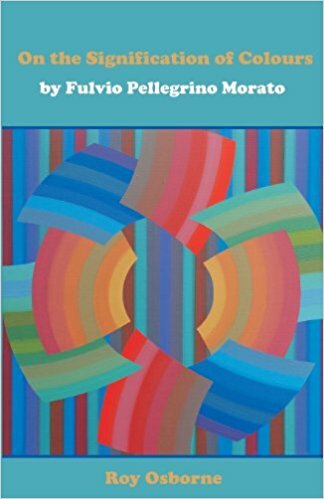 This volume presents the first full English translation from the Italian of Morato’s Del significato de‘ colori (1535), together with a biography, commentary, footnotes and original Italian text. Morato’s book on colour and dress in relation to ancient Greek and Roman literature was the most influential book on colour published in the 1500s. Viel Freude beim Lesen und Lernen!! !